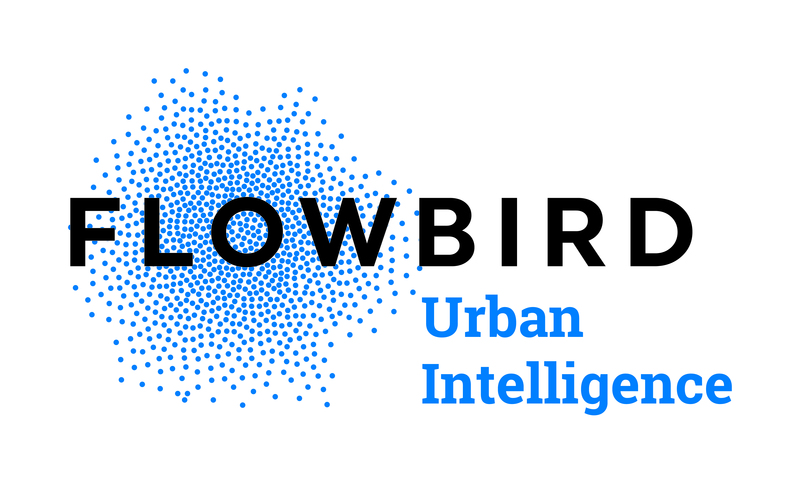 Moorestown, NJ – Flowbird Transport Intelligence, a division of Flowbird Group, and leader in transit fare payment systems, has announced that its new mobile ticketing app, ‘Loop Trolley,’ is now live for trolley riders in St. Louis, Missouri. The free app, now available on the Apple iOS, allows riders to purchase trolley tickets remotely at any time and activate them when they are ready to ride. The trolley, a downtown St. Louis streetcar, runs a 2.2-mile fixed-track route and serves as a major mode of transportation for visitors to the downtown core. 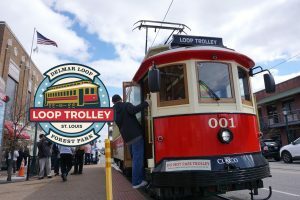 With the addition of Flowbird’s ‘Loop Trolley’ app, riders may now purchase trolley tickets in advance, track their ticket history and trip log, and even view station stops and attractions along the route. 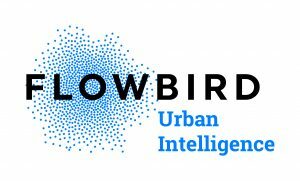 Since November 2018, payments for trolley rides have been accepted at one of the 14 Flowbird Strada Ticket Vending Machines. With the launch of the mobile app, riders now have an additional convenient way to pay for the trolley. Both the TVMs and the app are integrated into the same cloud-based system, allowing the fare structure to be mirrored on both payment means. 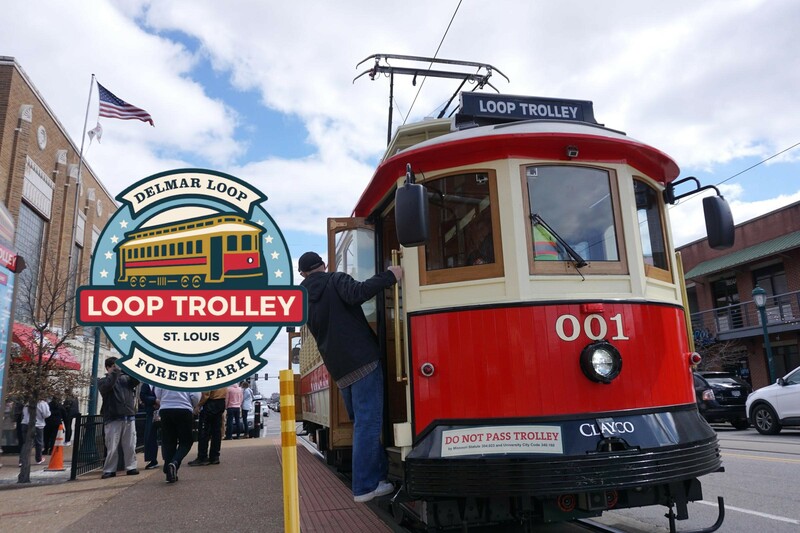 The Loop Trolley fare structure consists of a “Two Hour Fare” and an “All Day Fare”, with the ability for seniors, people with disabilities, and young children to receive a 50% reduced fare.